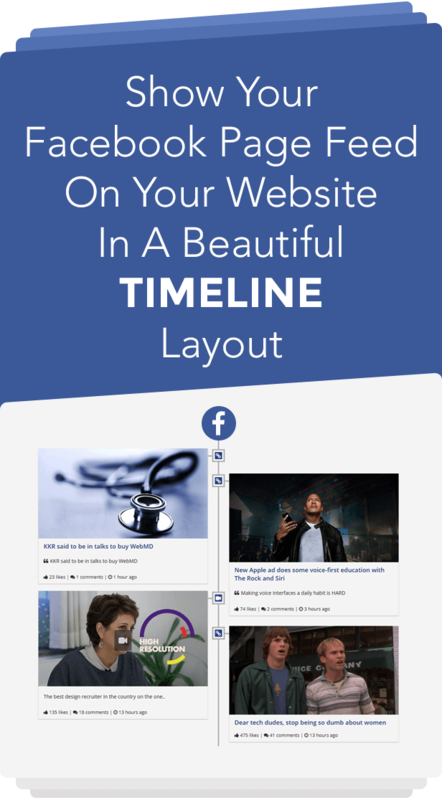 Increase social engagement by creating an awesome Facebook page feed timeline inside your WordPress website. 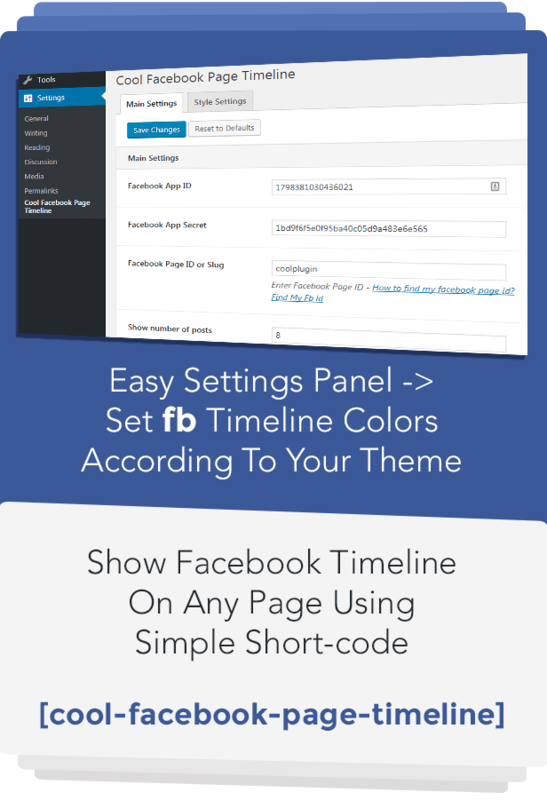 Facebook Page Feed Timeline plugin is used to add Facebook social feed and like box inside your WordPress website in a customized and responsive timeline layout. Create custom timeline according to your website colors and fonts. Responsive and mobile optimized facebook feed layout. Show your social feed anywhere via simple shortcode. Add custom css for extra design options. Show any number of facebook posts inside social timeline. You can show many things from your facebook page – images, shared links, videos, text, no. of likes, comments etc.